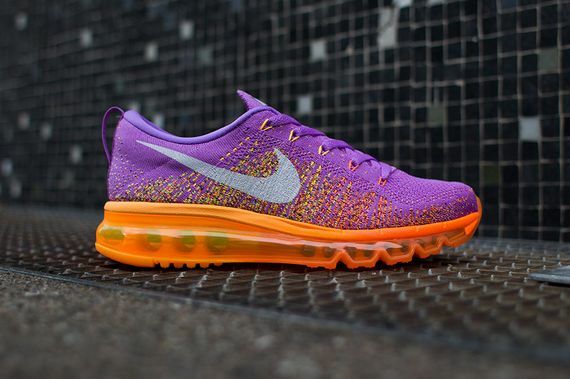 Nike's latest innovative runner is introduced in yet another vibrant color scheme for the ladies. The Swoosh went all out on these, combining all their latest tech in Flyknit construction and 360 Max Air cushioning. 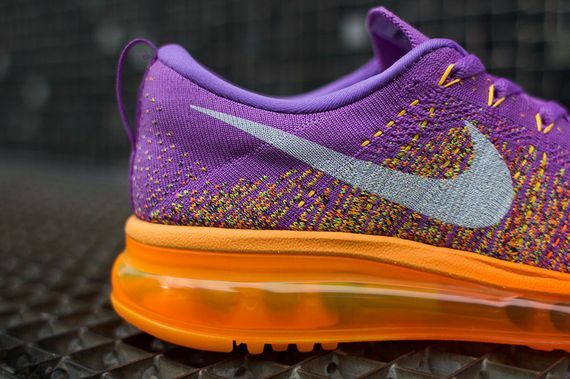 The lightweight knitted upper is covered in a combination of atomic purple and total orange, while total orange also takes over the 360 Max Air tooling sitting below. 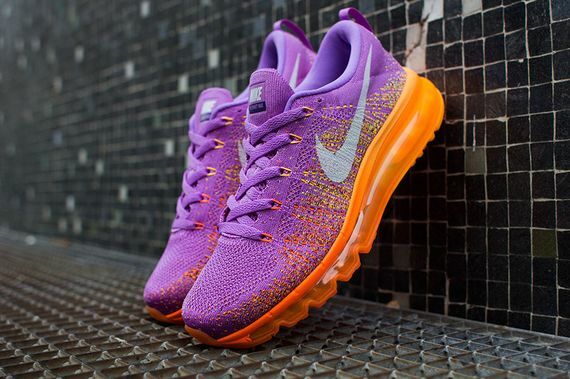 The Atomic Purple/Total Orange Nike WMNS Air Max Flyknit is now up for grabs via NikeStore.